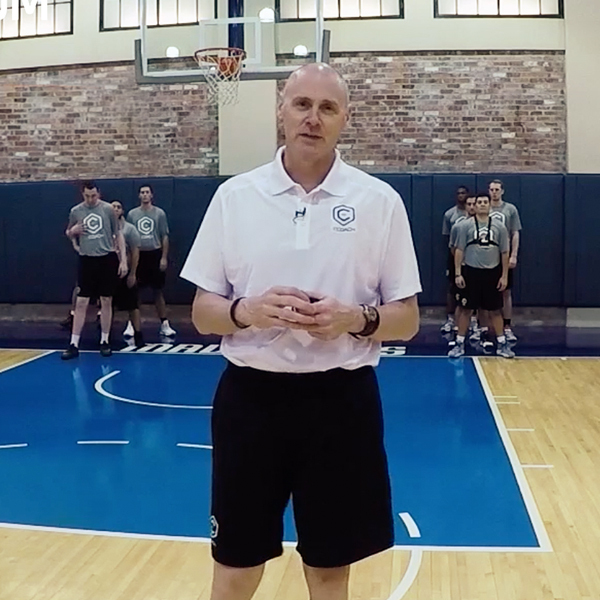 LOS ANGELES – Just because your NBA team of choice is shut down for a while over the All-Star break doesn’t mean you can’t brush up on skills, work on your game or otherwise pick the brains of the league’s brightest coaches. eCoach, the instructional platform “powered by” the National Basketball Coaches Association, launched across all tech platforms Friday and began offering a seven-day free trial subscription in conjunction with NBA All-Star 2018.
eCoachBasketball is a growing library of video instruction from current and former NBA coaches and assistants, accessible now on both Android- and iOS-based devices, including phones, tablets, Apple TV, Amazon Fire or online via computer. It offers a wide range of tips and drills, can be customized to a user’s areas of interest and even allows for interactive analysis via videos shot and uploaded by subscribers. From Friday through March 1, people may register and opt-in for seven days of free unlimited access to the site’s premium content. More than 20 NBA coaches began working on the project more than a year ago, shooting skills and strategy “vignettes” in their NBA cities or, in many cases, during the Las Vegas Summer League last summer. Eventually, if the partnership with eCoach is a financial success, Carlisle said, proceeds would be used to aid and benefit past and present NBCA members. Premium membership for the site’s features costs $6.99 per month or $69.99 annually. For now, though, the Mavericks coach said eCoach is exciting for its scope and potential impact.